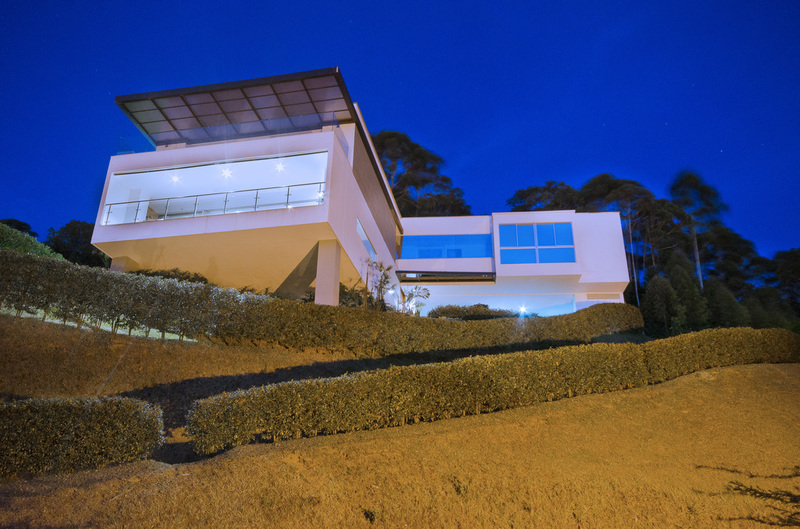 Investing in real estate in Colombia can be fun and rewarding. 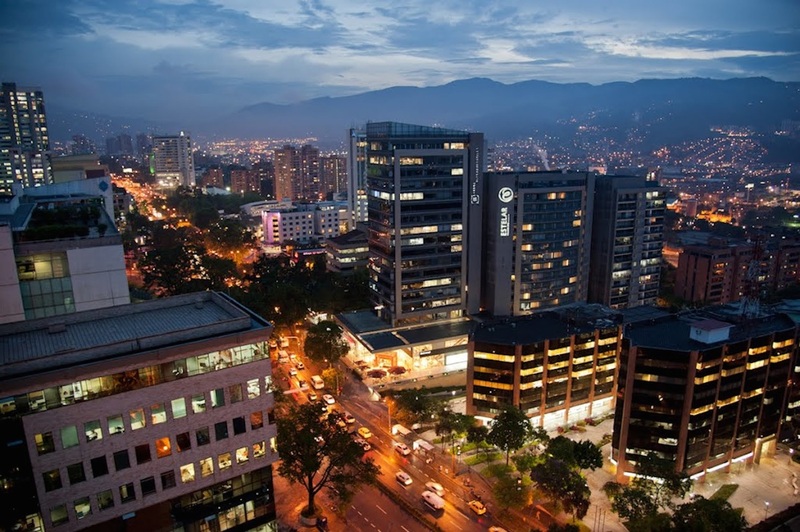 It seems like every week a major news publication is talking about Medellin and Colombia as a place to travel, do business, invest, and retire. The rest of the world is finally waking up to we saw many years back; that Colombia has changed dramatically from the 6pm news of the 80s and 90s and that the next 20 years look very bright. 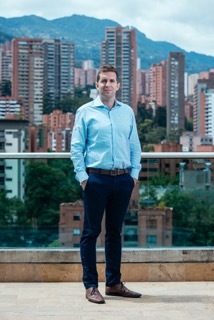 But foreigners must remember that while the purchase process really isn't that much different than most other developed countries, there are pitfalls to doing real estate transactions in Colombia that a prospective buyer should not attempt to find out on their own. At Casacol we provide a very personalized service to every investor. Whether it's a high yield monthly income property or a full/part-time home/vacation property my team is 1) specialized, 2) trained and, 3) certified in assisting foreigners (as well as our local investors) throughout the entire purchase process. What you won't find on the Casacol website are dozens or hundreds of outdated, inaccurate, or duplicated listings. Unfortunately, Colombia like the rest of Latin America lacks 1) a reliable MLS search system and 2) the culture of exclusive broker listings. Especially in the case of the latter, we've worked very hard in the past to find a beautiful listing only to have another agent or even the buyer himself try and cut us out of the transaction and go direct to the owner. 1) What is the goal of your purchase? An investment? A home? Something in the middle? 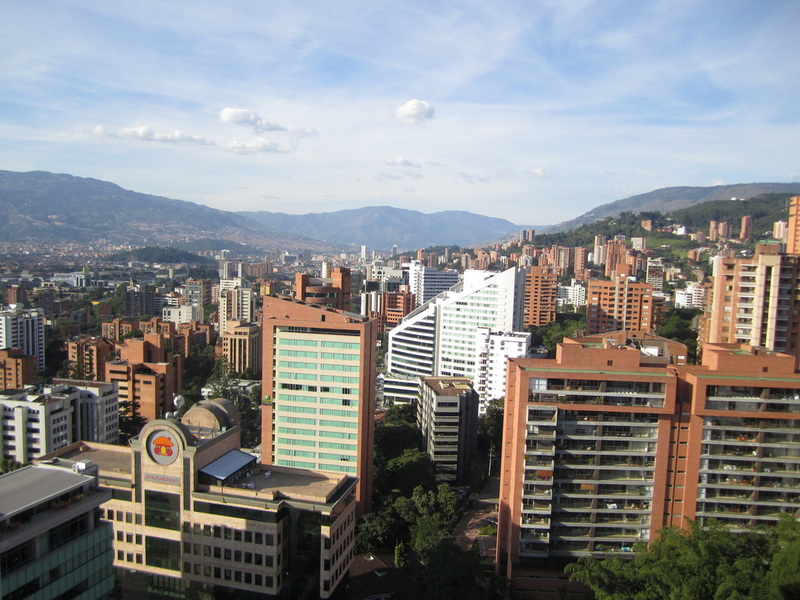 2) Medellin is a metropolis and location is key. The Poblado vs. Laureles vs. Sabaneta decision is a logical first step that only the buyer can make. 3) Then we get down to specific neighbourhoods, streets and even buildings to find the options on the market at that time and the best value for the buyer. It's hard work for us, but this approach is what we've found works best for our clients. We have dozens of very happy foreign and local buyers and investors that would be happy to provide a reference at any time. You can always contact me directly to speak more and start your search whether your timeline is 6 weeks or 6 months out. I'll never shuffle you off to one of my agents or property managers unless I think they can assist better than I can. Casacol is here for the long haul as your investment advisor and property manager and I'd be delighted to hear from you.